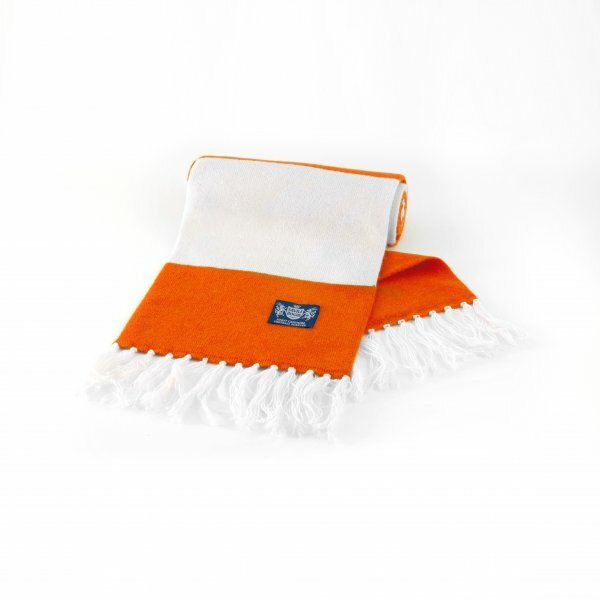 In another first for the blog, I’m delighted to announce that Up The ‘Pool has teamed up with Savile Rogue to give you the chance to win one of the world’s finest cashmere football scarves in Blackpool colours. Savile Rogue scarves give a nod to football terraces of yesteryear, shunning in-your-face logos and cheap nylon in favour of a traditional bar design and the comfort, quality and warmth of top grade wool. It’s the sort of scarf you would be happy to wear even when you’re not at the match. Who scored Blackpool’s goal in regular time in the 1992 Division Four play-off final against Scunthorpe United? To be in with a chance of winning, simply email your answer to upthepoolblog@gmail.com with Savile Rogue Competition in the subject line. The closing deadline for entries is Wednesday 14th December. The winner will be drawn at random from all of the correct entrants. Unfortunately though, entries are limited to people based in the UK. You can follow Savile Rogue on Twitter or Facebook.